In Massachusetts, civil legal aid is funded in part by the state government. 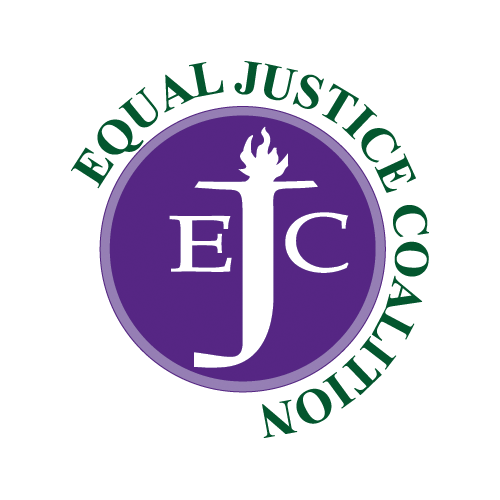 The Equal Justice Coalition works with bar associations, law firms and law schools throughout the year to protect this funding so that low-income individuals and families with civil (non-criminal) legal problems have access to attorneys that can help them. Curious about the current status of the state appropriation for legal aid? Find out here. 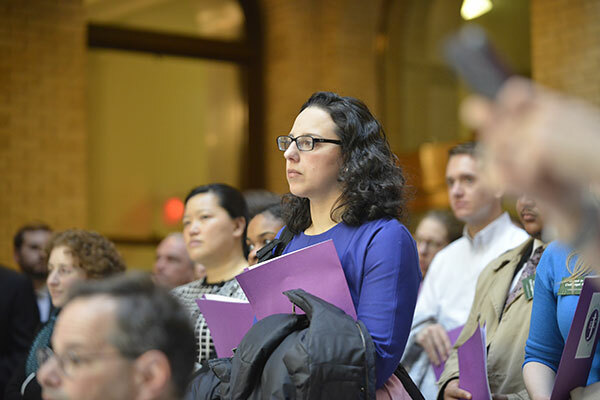 Here’s what law firm managing partners, law school deans, and general counsel of major corporations have to say about why legal aid funding is so important. Every year, team captains from more than 30 law firms gather to discuss strategies to make Walk to the Hill more successful than ever.